Unzip it to your own folder. that means that you do not have the latest version of Microsoft .NET Framework installed on your computer. Microsoft .NET Framework has to be installed on your computer in order to use the software. Software will detect all COM ports you have and there must be one more (Virtual COM port). Choose COM port. 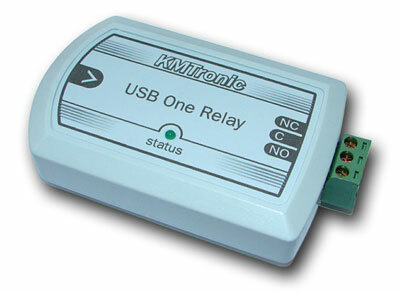 Click on “OPEN” button and using “ON” and “OFF” buttons you can control relay.